White Marble Angel Statue was 100% hand carved by our tallent sculptors. 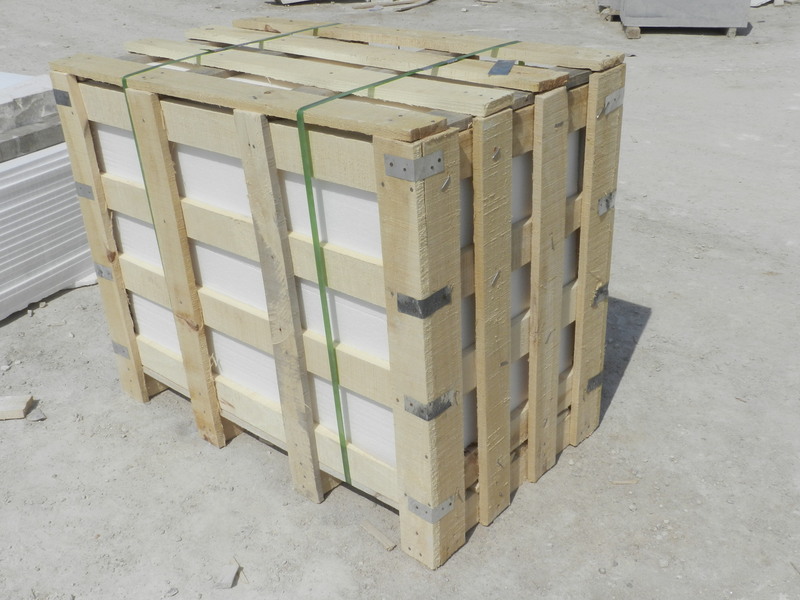 The materail is white marble, we still have other color of stone to provide, like black marble, sunset red marble, yellow marble and so on. Besides, we can also customize stone, bronze, fiberglass and stainless steel sculptures as the customers' design. And to make sure the qualoty and vivid of the sculpture, our workers will make a clay mould first. 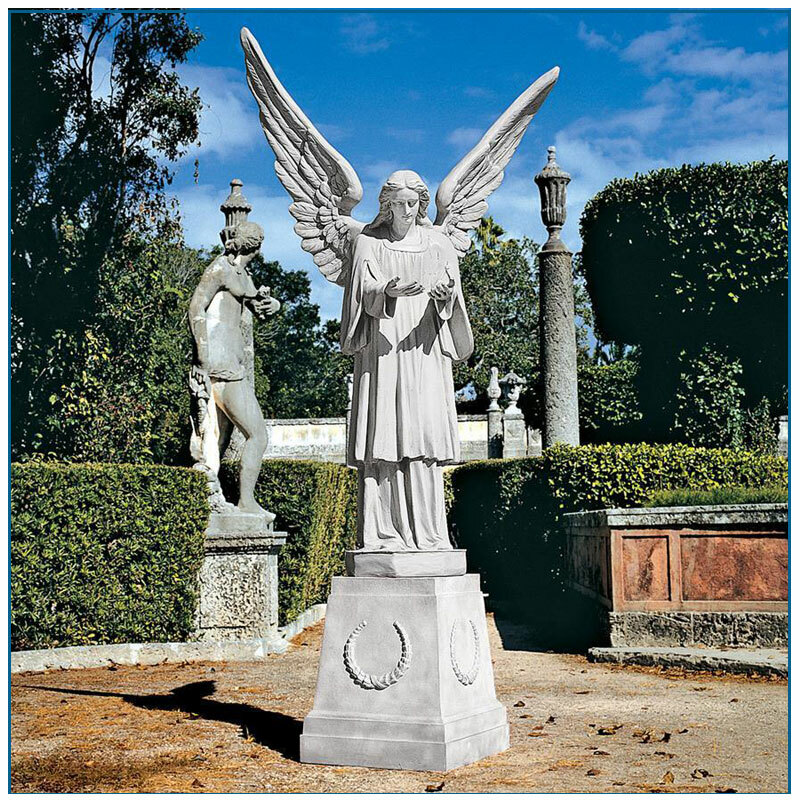 Looking for ideal Stone Angel Statue Manufacturer & supplier ? We have a wide selection at great prices to help you get creative. 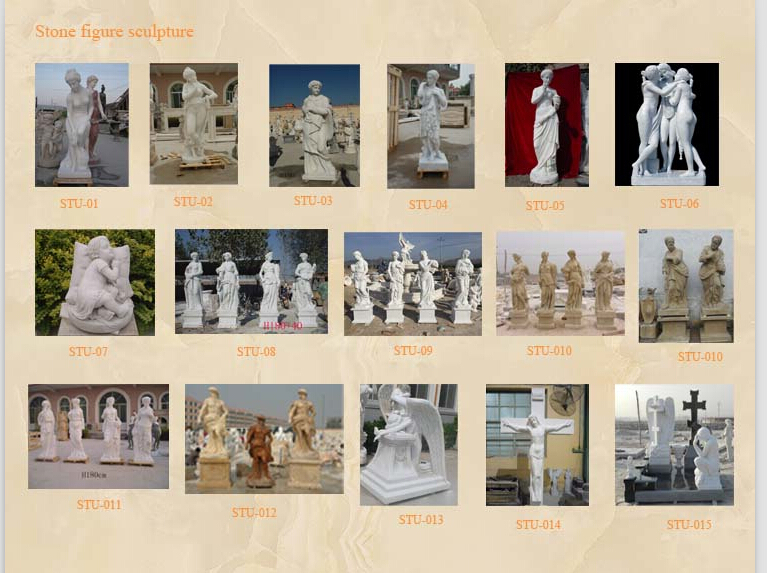 All the Marble Angel Statue are quality guaranteed. We are China Origin Factory of Garden Marble Angel Statue. If you have any question, please feel free to contact us.